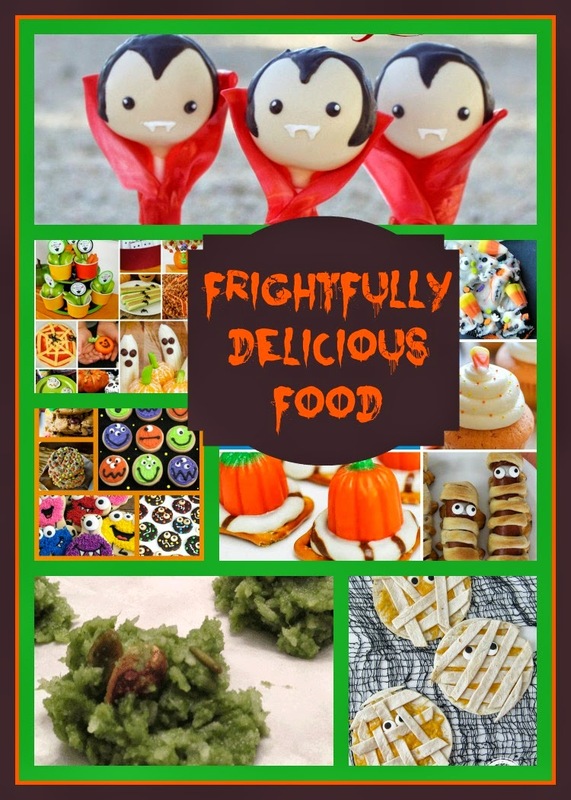 My Frightfully Delicious Features This Week! 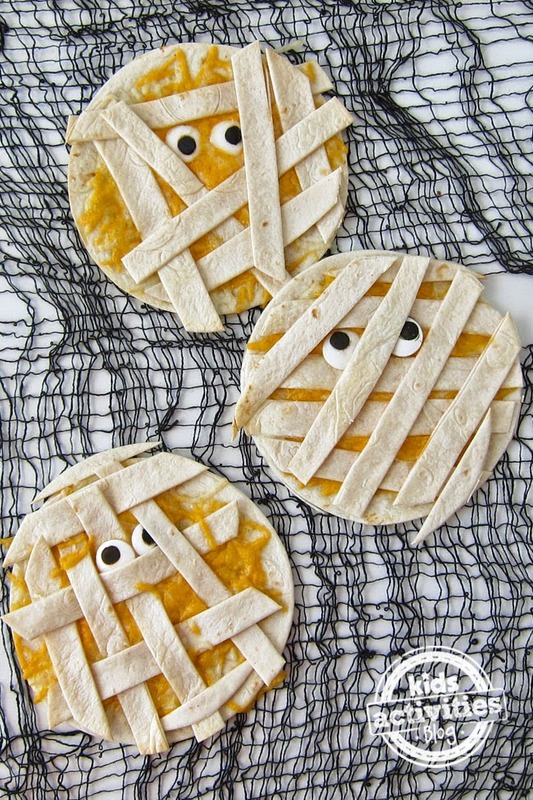 Kids Activities Blog made some adorable Quesadilla Mummies! 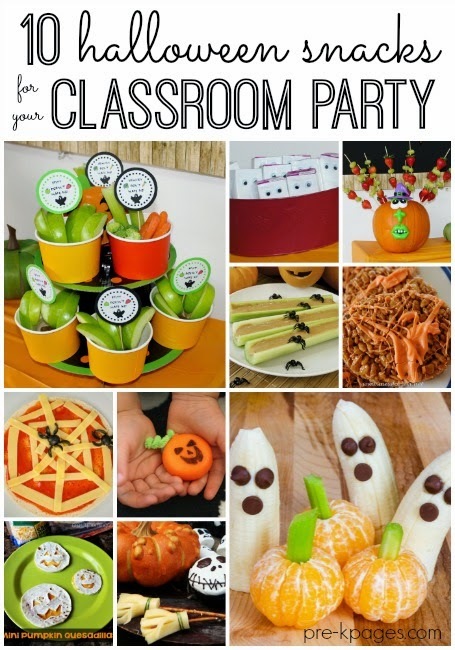 PreK Pages has great snack ideas for a Classroom (or any other) Party! 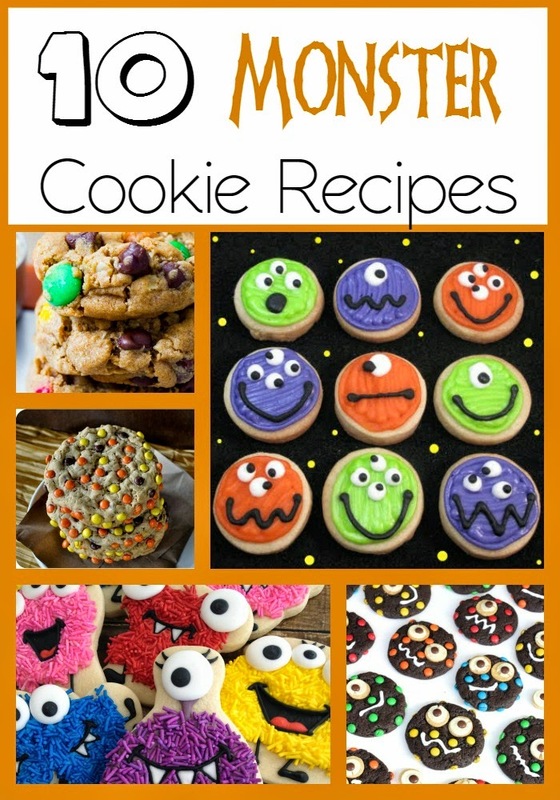 The Taylor House featured a great collection of Monster Cookies! 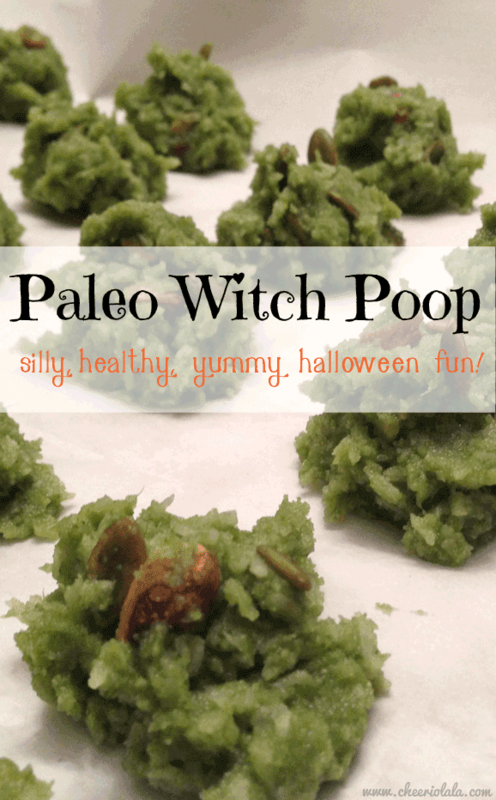 Ceeriolala created some healthy Witch Poop Cookies! 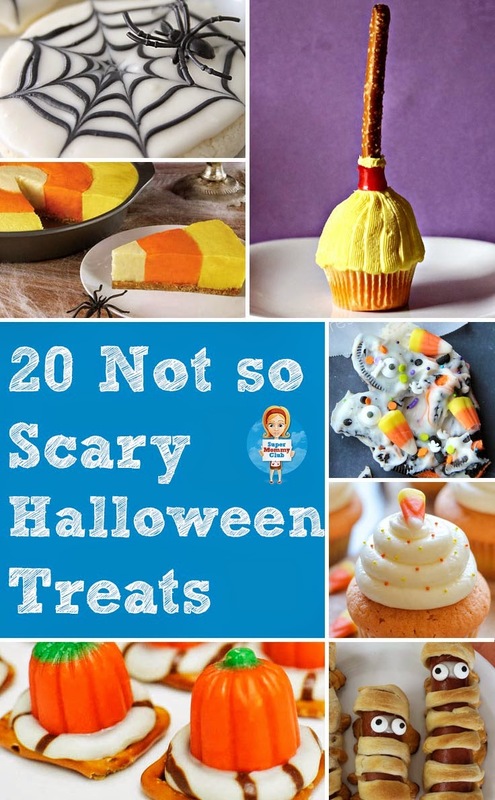 Super Mommy Club has a great variety of Non-Scary Treats! 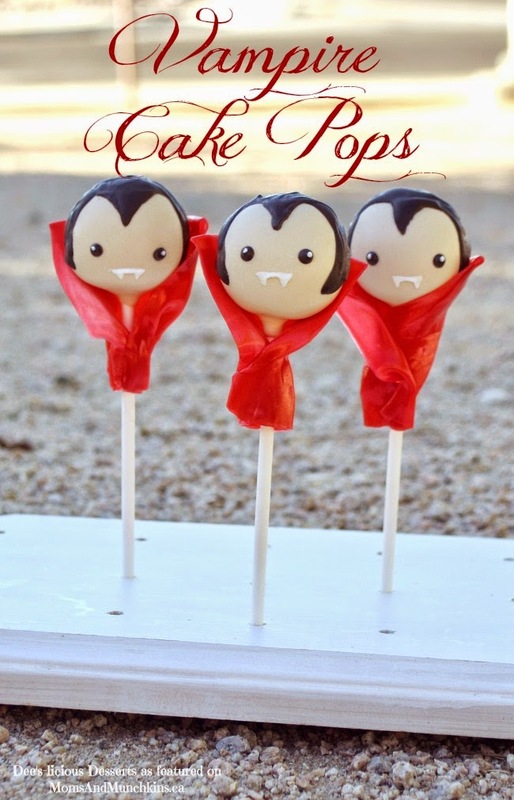 Moms and Munchkins made some adorable Vampire Cake Pops! 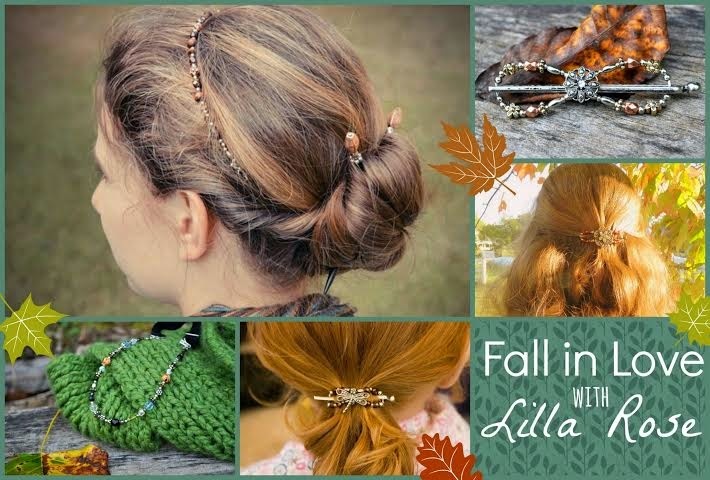 This week we are giving away a Lilla Rose Flexi Clip! The flexi clip (http://www.lillarose.biz/Laurie) is a beautiful, durable, comfortable hair accessory that holds securely all day. They are made with piano wire giving flexibility, so they will not cause headaches like tradition clips. 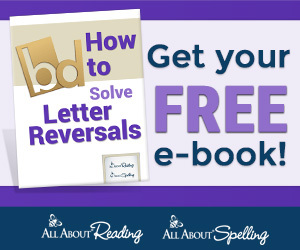 First time customers get a B3G1 Free specials. 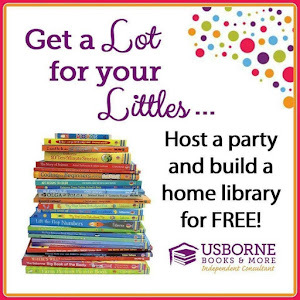 Just contact Lilla Rose Independent Consultant Laurie (http://www.lillarose.biz/Laurie) for details.